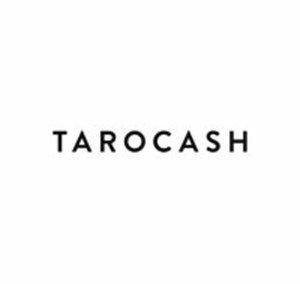 Tarocash is the smart and trusted brand for the everyday man. Accessible and affordable fashion that lets you look good and feel confident in any social occasion. Whether you’re heading for a night out with your mates, going to work, or doing something special with your partner, Tarocash has the perfect outfit. We specialize in smart-casual clothes for men, and have all the categories covered shirts, jackets, denims, suits, shorts, tees, shoes & accessories. We search out the latest trends and tailor them to suit the everyday bloke. We pride ourselves in offering a broader range of sizes than most brands so we’ll always have the perfect fit, and our service is friendly and honest. You know when you look and feel great. Let us help you get there.